Imagine being able to connect everything you do in life with God’s dream of shalom. 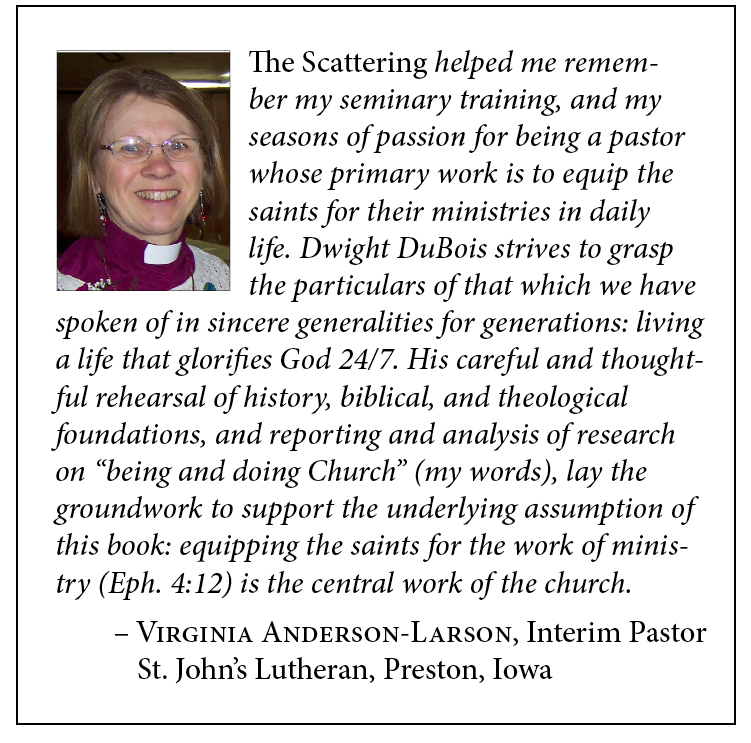 Imagine all God’s people seeing their family responsibilities, work, and community involvement as ministry. 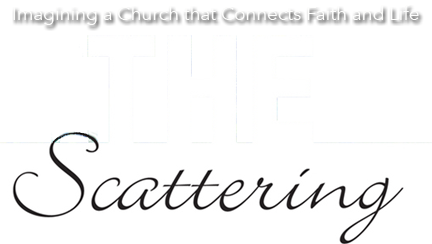 Imagine congregations that equip and empower people for ministry—not just in the church, but in all they do. Imagine leaders and members finding a renewed sense of joy, purpose, and vitality as they give themselves away for the sake of the Gospel. 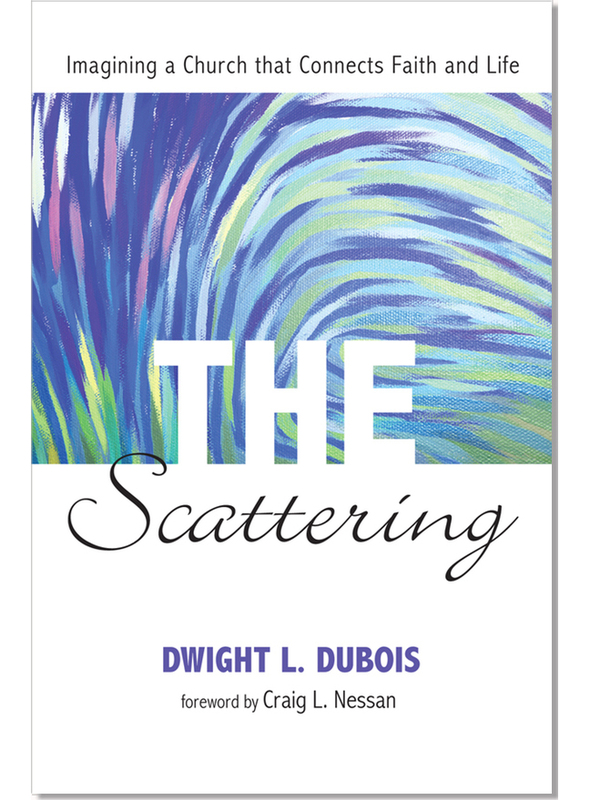 The Scattering not only imagines these life-giving outcomes in fresh and powerful ways, it inspires readers to create an environment that equips everyday saints to connect their faith with all of life. 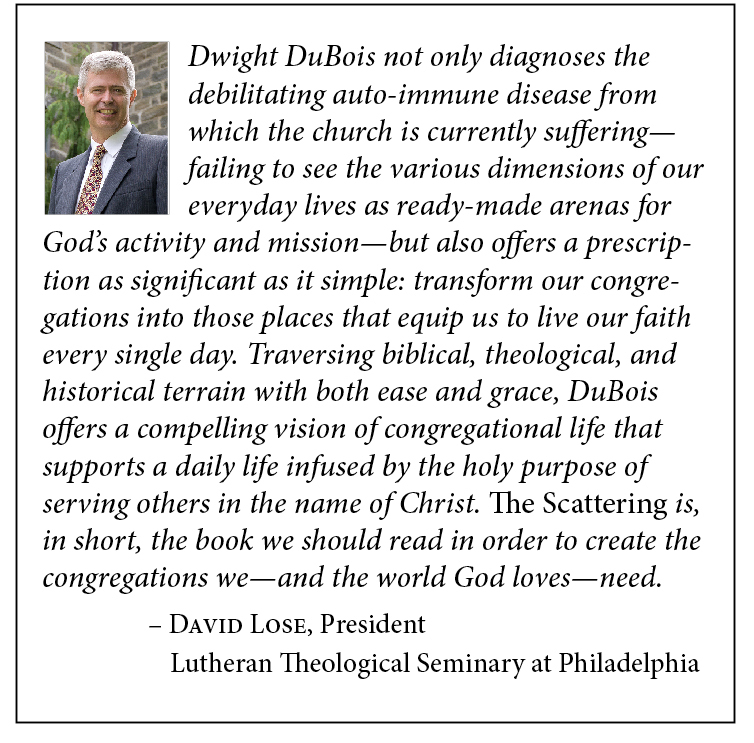 Based on the real life struggles of pastors and members, this book lays bare our preoccupation with the health of the congregation-as-institution and offers powerful new language for the church as being both gathered and scattered. 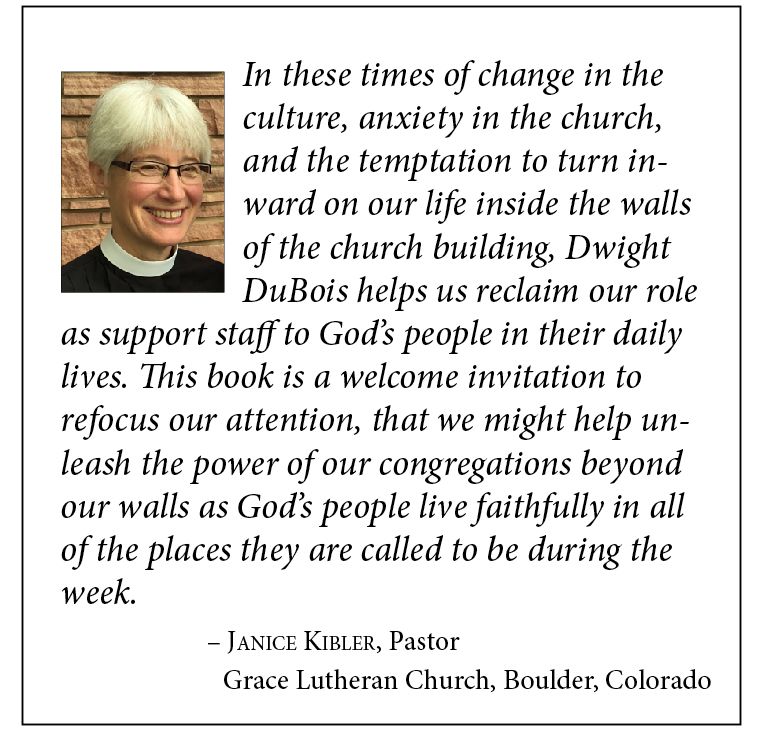 This language breaks down unhelpful stereotypes, and provides readers with hopeful and rewarding ways to interpret who we are and what we do as the church of Jesus Christ. 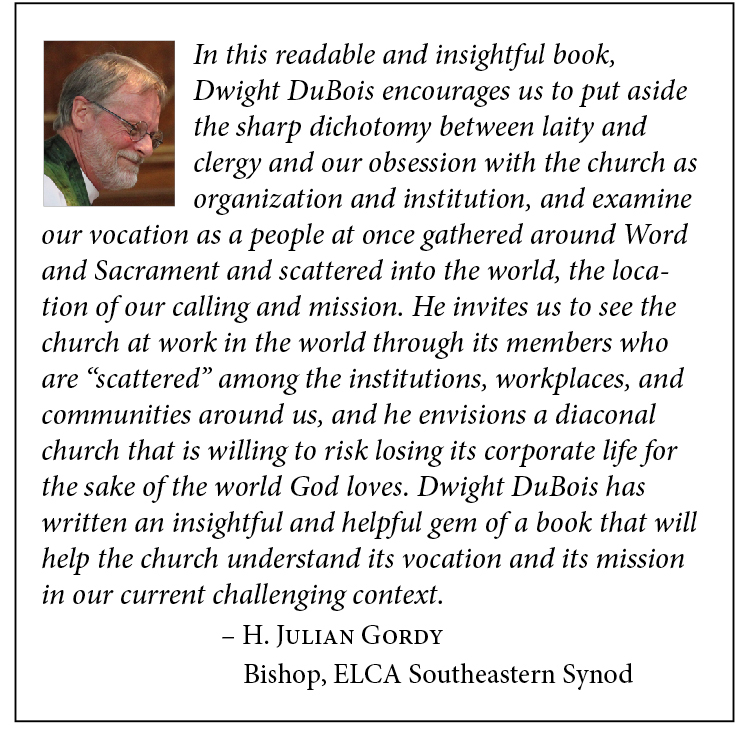 If you’d like to introduce the basic concepts of the book to members or leaders of your congregation, there is a three-part study based on 4-minute videos by the author on this page. 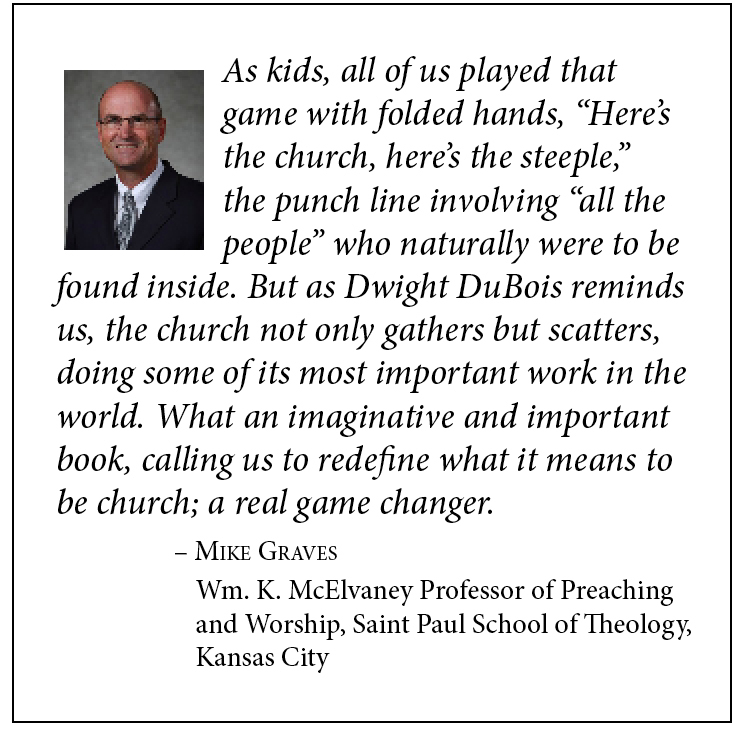 This study is designed for adult forums, church councils, and congregational visioning teams. Note: participants in this study don’t need to read the book beforehand (though the group leader should). The study guide in the previous paragraph is for people who have read or are in the process of reading the book.